SPECIAL ORDER ITEM – Dispatch delay of approx 2-5 business days. 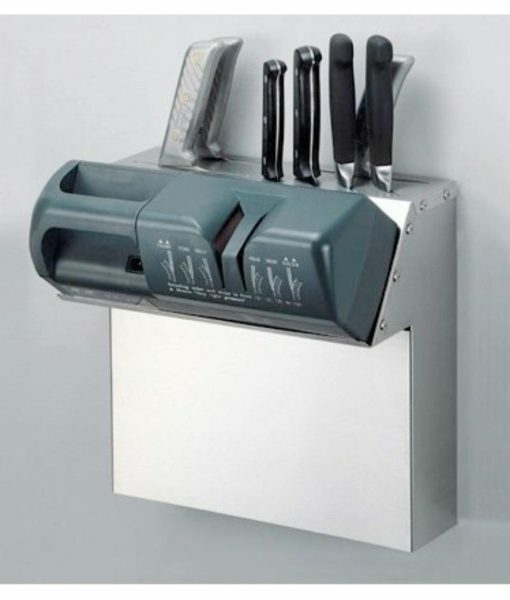 The Henkelman Jumbo 42 is a modern tabletop model with proven packaging achievements. 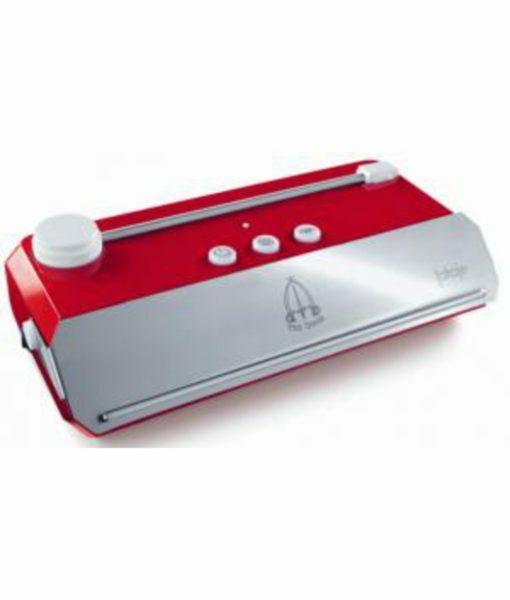 It has user-friendly digital program and maintenance functions, allowing easy use of the full product. 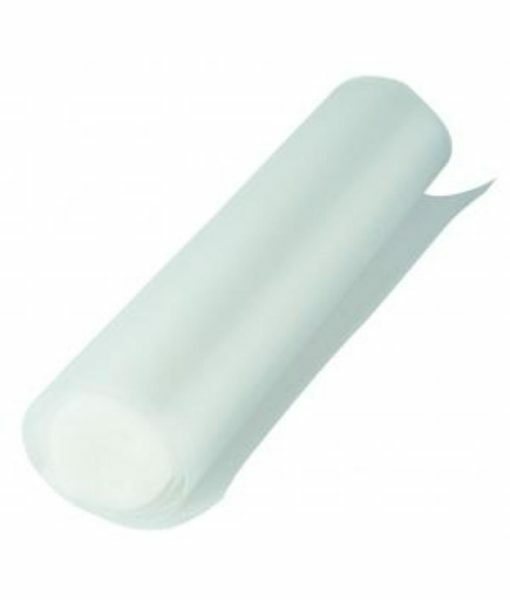 Items sealed in a vacuum bag will have a longer shelf life, optimal hygiene and no contamination of the product. 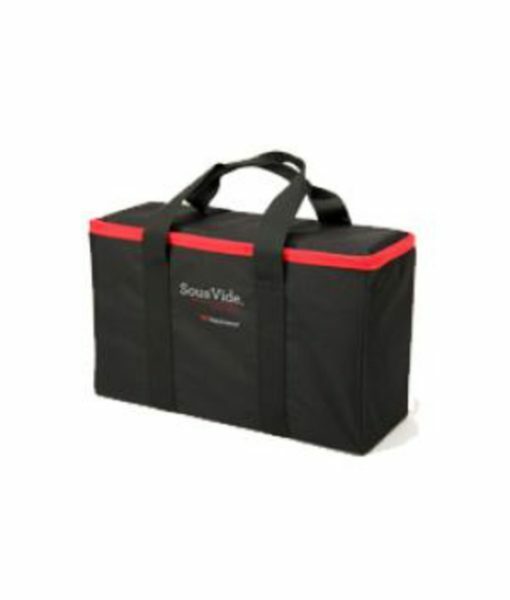 The sealer hermetically seals the bags, preventing any bacteria entering, the loss of moisture and mold growth. 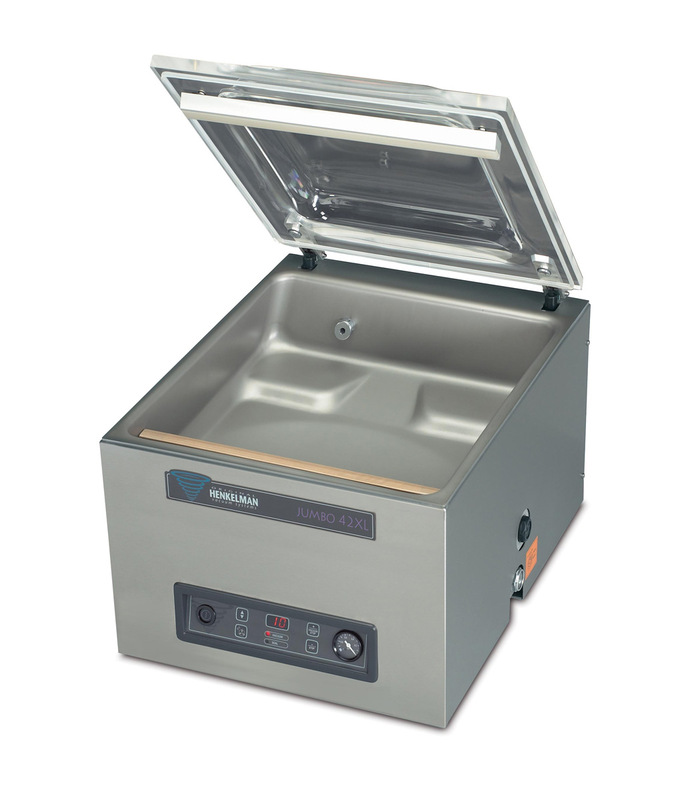 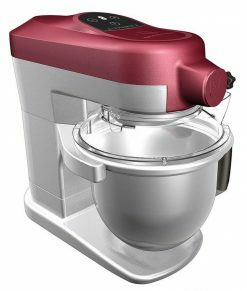 The value of the product is sure to be prolonged when vacuum-sealed with the Henkelman Jumbo 42.